This weekend was a Samson Alabama rocket launch. 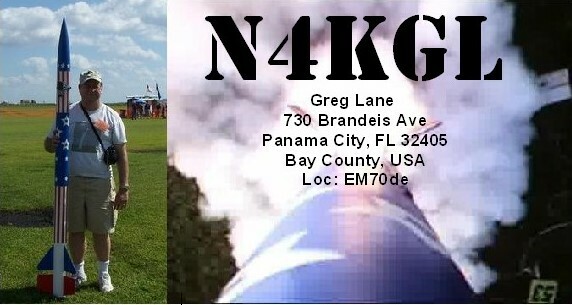 Bob KK4DIV from Lynn Haven, Florida attended a launch for the first time. My first rocket launch was a 3 inch diameter payload rocket with a two meter fox on-board. Although it was in-sight all the way, we used the opportunity to do some tracking. Bob used a tape measure antenna and I used an Elk antenna. My second launch was a rocket having an unusual shape. It is the Stealth 54 Rocket from Art Applewhite. It consist of foam board covered by fiberglass. It does not go very high due to the large amount of drag. Never the less with a K motor the trip up is pretty spectacular. The trip down does not require a parachute as the drag slows it down. Stealth recovering via drag. No chute! Bob and I setup on the field for Rapid Deployment Amateur Radio (RaDAR) ops. Bob worked Puerto Rico and Brazil on 10 meters. That was pretty good with his FT 817 on internal battery and a MFJ 1889T antenna. I set up with the Alexloop and the KX3. I worked a station in the Azores on 17 meters SSB. Micky and John W8JER also joined us to watch rockets and talk radios. 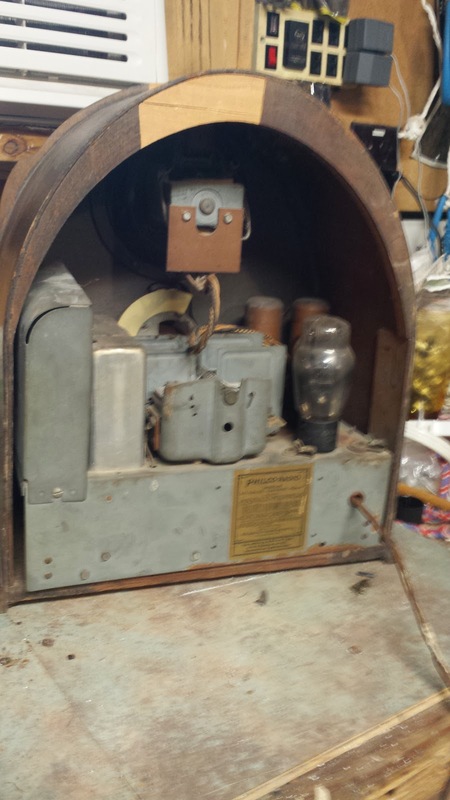 While in Dothan on Sunday, Tom WD0HBR and I continued troubleshooting the 1930 Philco. It had a loud hum in the speaker. However with a short antenna and tuning around it picked up a local gospel program from WOOF in Dothan. the station overcomes the hum to some extent. It was quite exciting and surprising that the radio worked. We thought there were more serious issues, but it basically only needed the power switch cleaned to get it going. Thanks Tom for the help with this radio! Be sure to listen to the Philco on this video. Linda and I have a new puppy named Suzy. 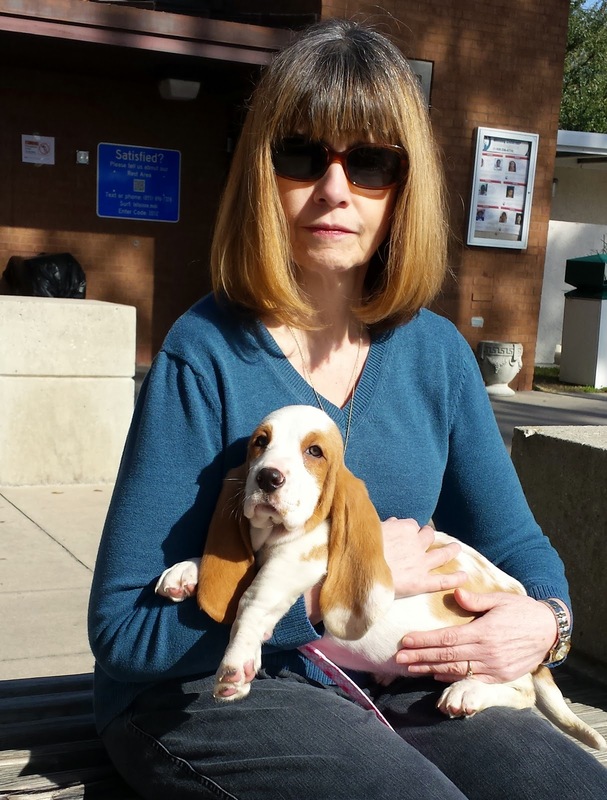 She is a eight week old basset. We picked her up in Gainesville, Florida FL on Friday. She is very sweet and oh yes and cute.